Christ & St. Luke’s Episcopal Church has a long history in the Ghent area of Norfolk. As a parish with beginnings in the 1630s, the church needs to showcase its history and stability in the community. 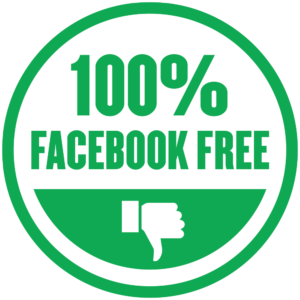 However, as a vibrant force for good in the city of Norfolk, it is important that the church also demonstrate its value to contemporary society. 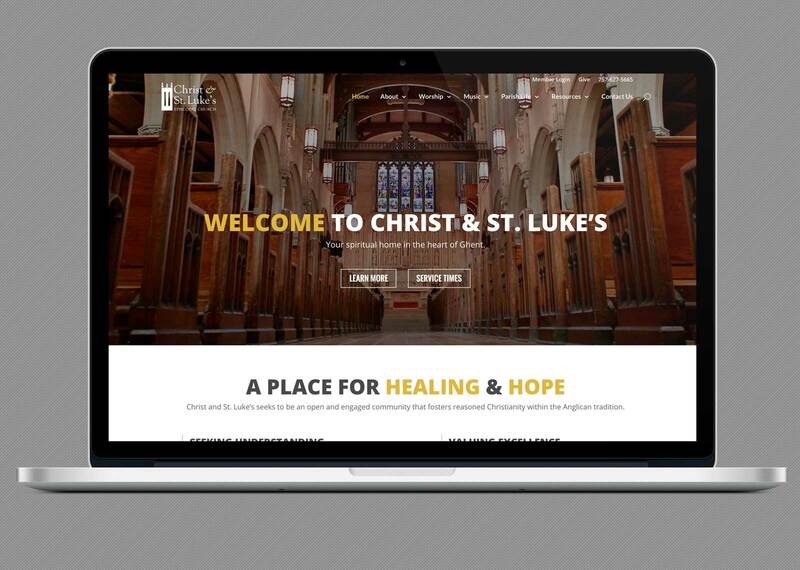 We provided a website design that captures both the modern and ancient components of this parish community. 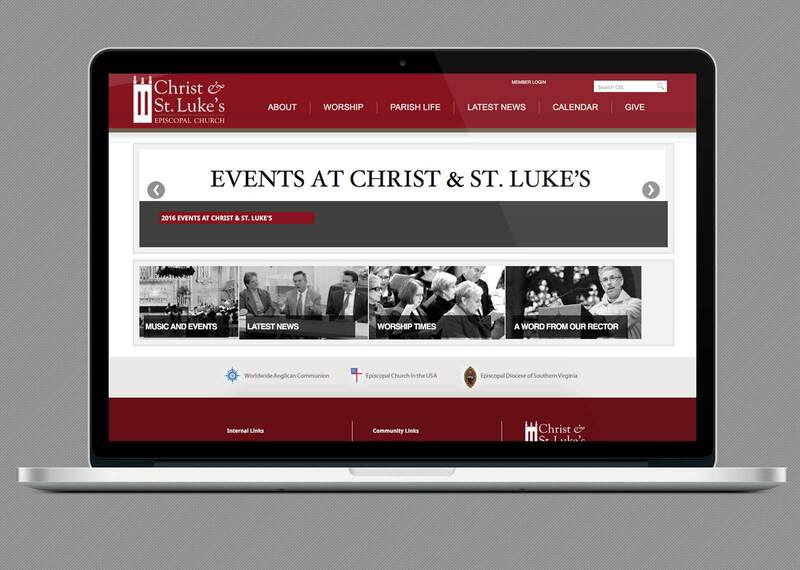 We gave them a completely new look and feel as well as a powerful calendar system to help everyone in the community stay current on the opportunities available through the church. This calendar piece is particularly important since Christ & St. Luke’s is one of the most powerful musical centers in the community through its program of Sacred Music in a Sacred Space. 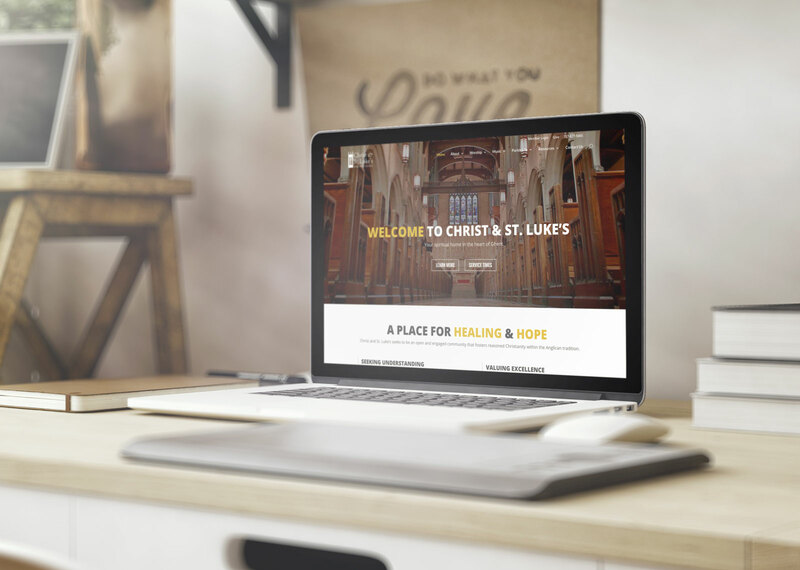 The new design has been well received and will provide an ongoing home on the web for this dynamic congregation and the community it serves.